Homepage- Take charge of your fertility - ZamaBaby- Take Charge of your Fertility! Fertility, a healthy pregnancy, and a healthy baby starts before conception. 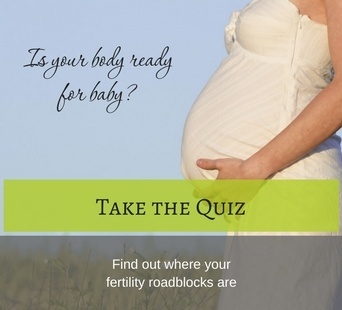 Why is it important to know where your fertility roadblocks are? I know this may seem like a ridiculous question because of course you want a baby but do you just want to get pregnant or do you want to have the healthiest baby possible? There are many medical treatments available to increase or boost your chances of getting pregnant like Clomid, Letrozole, IUI, or IVF and even natural treatments like vitamins, herbs, massages, teas, etc. ...... but do any of these treatments address your specific imbalances or deficiencies? 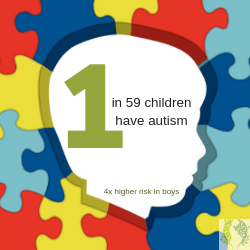 Do any of these help to reduce the risk for miscarriage, pre-term birth, autism, or chronic illnesses? Address your underlying foundation and help your body make fertility a priority again. The first step is to identify where your specific imbalances or deficiencies are. 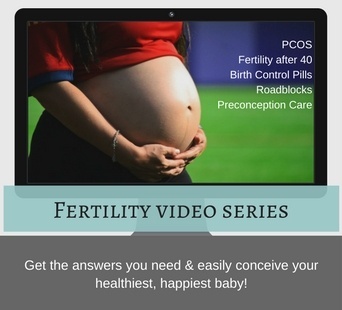 Knowing your fertility roadblocks will help you to focus on what your body needs. 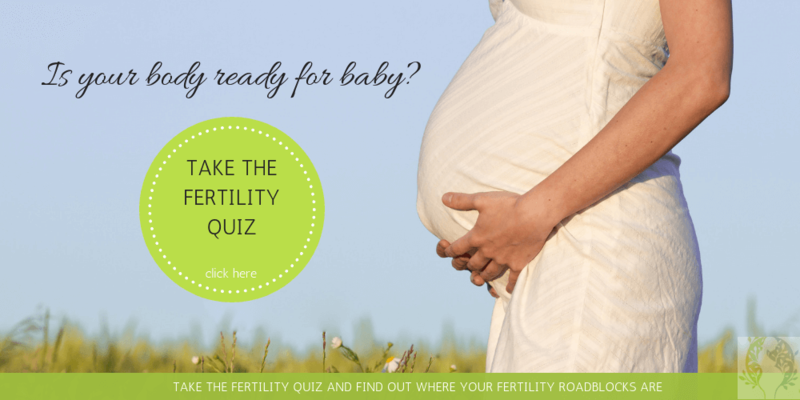 The Fertility Quiz and Blood Work Analysis help to identify where your specific fertility roadblocks are. Fix your roadblocks. Heal and strengthen your foundation because your foundation is what supports hormonal balance, egg quality, conception, a healthy pregnancy, and a healthy baby. "You can't build a baby on a cracked foundation." The environment your eggs and sperm are living in matters. 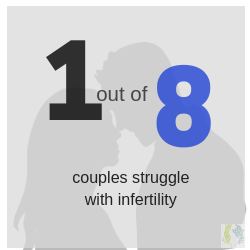 Focus on egg and sperm quality because this means everything for fertility and a healthy baby. It takes 3 months for immature eggs and sperm to potentially become "the one" that could become your baby so this step is critical. Only taking Folic acid and a prenatal is not true preconception care. "Address the root cause and help your body make fertility a priority again"
Dr. Singh is more than a Naturopathic Doctor to me, she is my friend, my therapist, my cheerleader, my secret fertility guru. It wasn’t until 13 years after I first started trying to conceive (and 6 failed IVF cycles) that I accidentally discovered Dr. Singh. I can go on and on singing Dr. Singh’s praises. Having worked with Dr. Singh over the past year and a half, I put in the work and followed her wellness plans and I gained a lot in the process.... and now I am expecting our first child! Dr. Singh believed in my body’s ability to heal and get pregnant when I didn’t. She was there to help me bounce back from the setbacks and to cheer me on with the small victories and the large ones. My husband and I respect Dr. Singh and are so grateful to have her by our side during this journey. My wife and I have been on a roller coaster ride at trying to extend our family. I could go into the details of the past 10 years, multiple failed IVF cycles, surgeries, and so-on, but I will not. 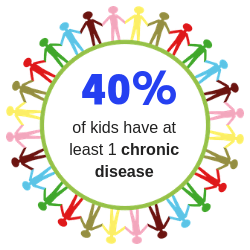 I just want you to know at the end of it all, the doctors told us the our best chances for success was to use a donor. I will, however, speak about our experience with Dr. Singh. I want to be honest and tell you when I first heard about her program and what it entailed I was very skeptical and didn’t believe it would work. The only reason I decided to go along with it was I didn’t want to have any regrets later in our lives. I do not have words to express how happy I am that I did not dismiss the program from the beginning. The program is not too difficult to do, but it takes dedication and patience. We were on the program for about 10 months, and we ran out of time with insurance, thus we had to move forward with our IVF cycle. We have been blessed and are now expecting our own biological child and could not be happier. The only regret I have is not finding Dr. Singh earlier. I now have no doubt that your preconception program contributed to the fact that she is such a happy and healthy baby. The amount of joy that Kylie has brought into our lives has really exceeded our expectations. Copyright 2019 by Zama Wellness.